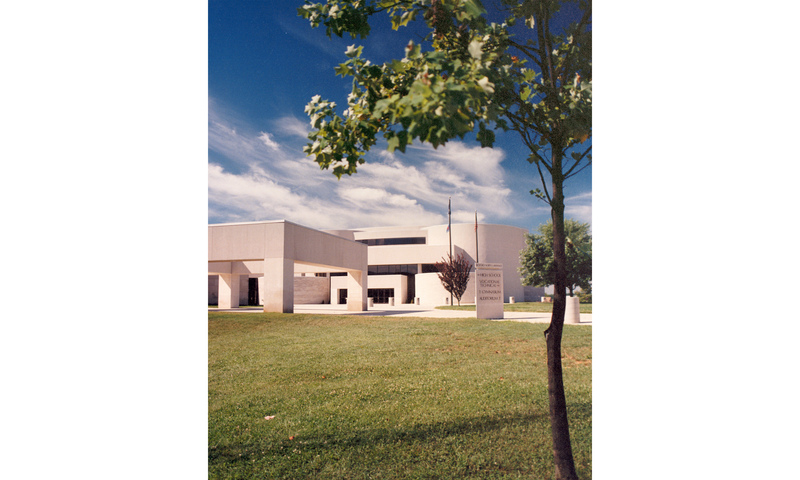 Principal, Charles Kotterman, designed the 1,800 seat ‘Performing Arts Center Building’ in Bedford, Indiana. 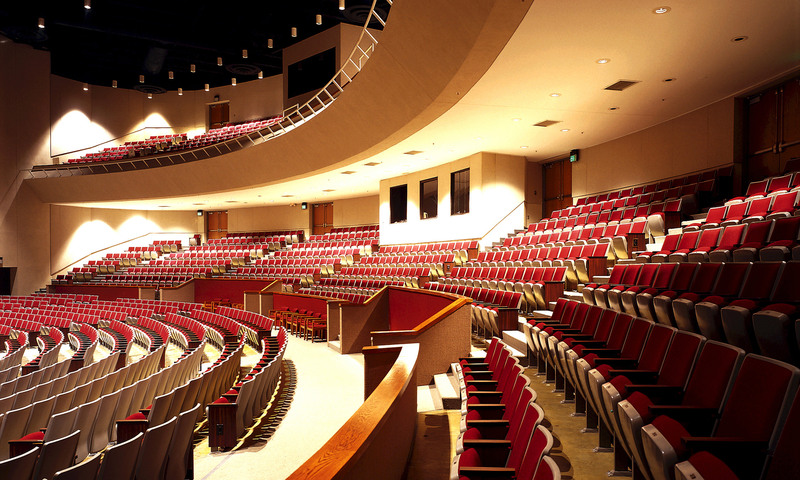 The auditorium is equipped with state-of-the-art theatrical lighting, a high-definition sound system, and security system. A hydraulic orchestra pit serves as an elevator to move heavy sets and scenery to and from stage level. An imported cork-based linoleum was specially designed on the stage floor to provide a resilient floor for dancers.